Home WordPress News Simple adding ads with TerraClassifieds. Short video! 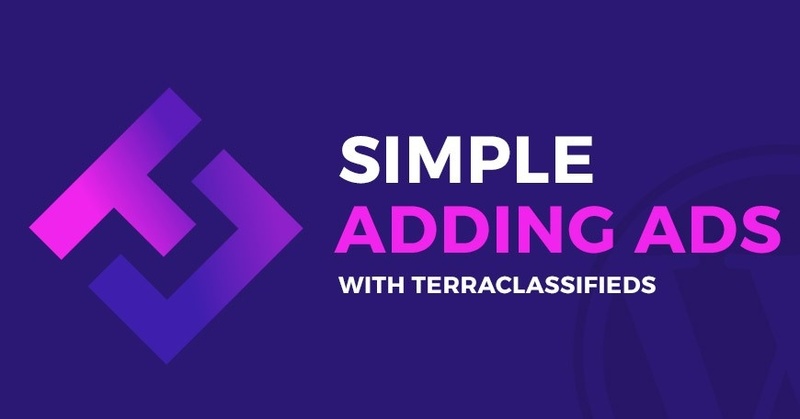 Watch the short video of the process of adding ads on classifieds website created with TerraClassifieds - free classifieds WordPress plugin. Video presents how simple and quickly the website user may add his advert. You will also see how smoothly the adding ads process and how the adding ads page looks on TerraClassic classifieds WordPress theme demo site.